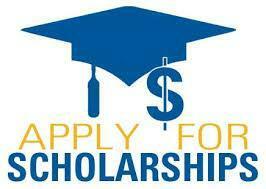 Scholarship information can be found on the CCHS web page. Click on Academics, Counseling and SCHOLARSHIPS. Click on scholarship links for scholarship information and deadlines.